Previous we covered some best RPG games to play on your Android smartphone and this time we again got you some best HD RPG(Role Playing Games) with great graphics and addicting gameplay. 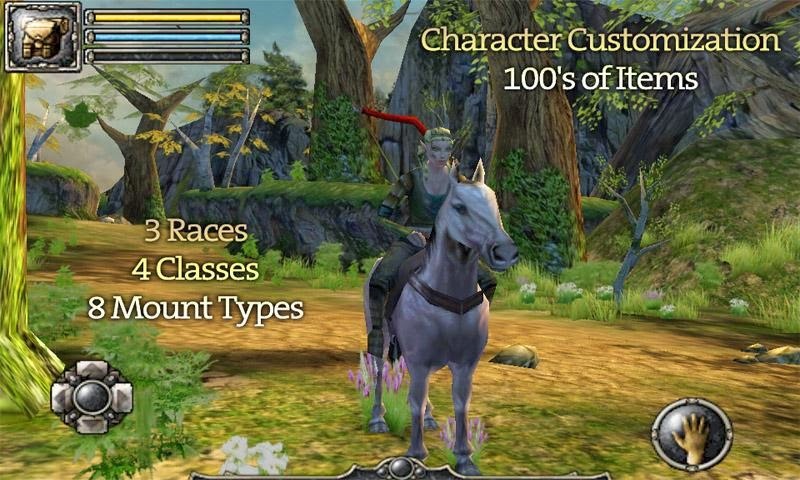 These games can be best enjoyed on Android phones with HD(High Definition) displays. 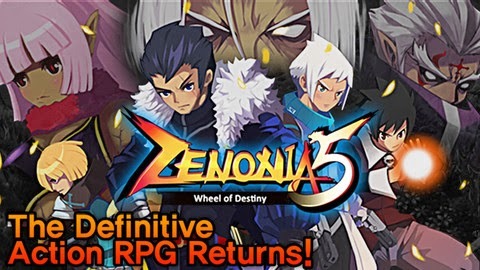 ZENONIA 5 is a fantasy rpg game with HD Graphics. 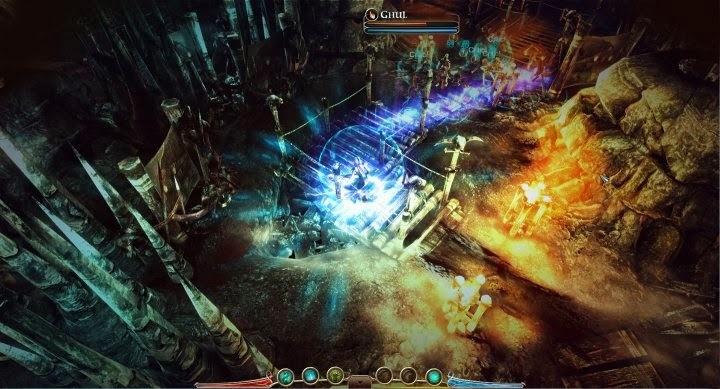 The game features engaging battles and adventures and the game also lets you battle against players from around the world. Iesabel is a action RPG game set in beautiful 3D environments, You can choose to play the game as either Male character or Female character. Eve of the Genesis is a typical old school kind of RPG presented in HD, Though the graphics aren't great the game is quite enjoyable. 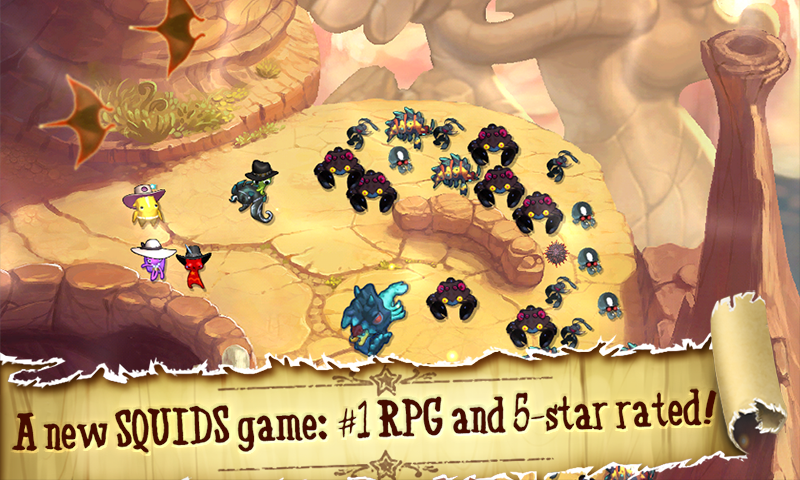 Squids Wild West HD is a mix of both RPG and Strategy, This adventure game packs immersive gameplay suitable for gamers of all ages. 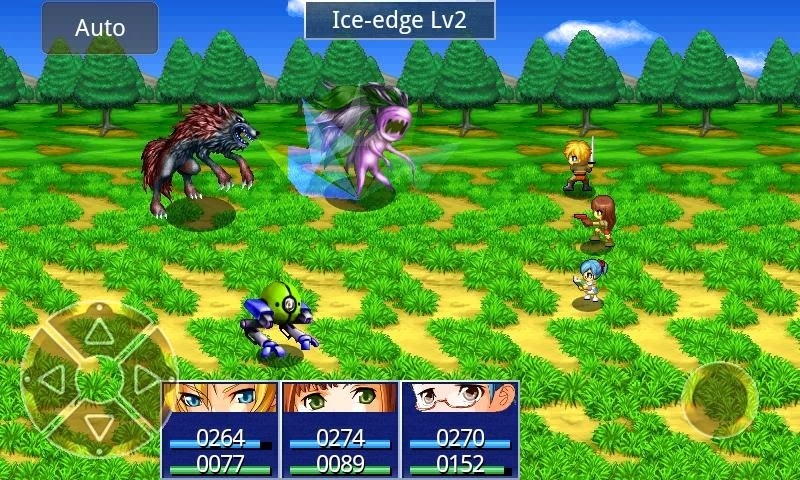 This classic 3D RPG game features different customizable characters to play and the game bring PC like graphics to your Android Smartphone.